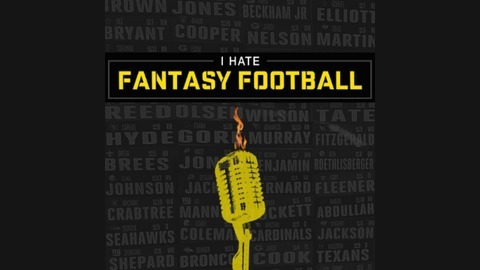 If you have a love/hate relationship with fantasy football, this is the podcast for you. Unfortunately we weren't to record an episode last week, so we made up for it by going big on this crucial week. Alex and Hansel join the show for their week 13 showdown, and Daniel and PJ chime in with banter. 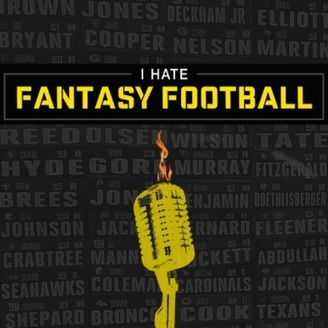 Episode 8 - Week 10 - Pick up Josh Gordon! Episode 6 - Week 8 - Do not pick up Josh Gordon!